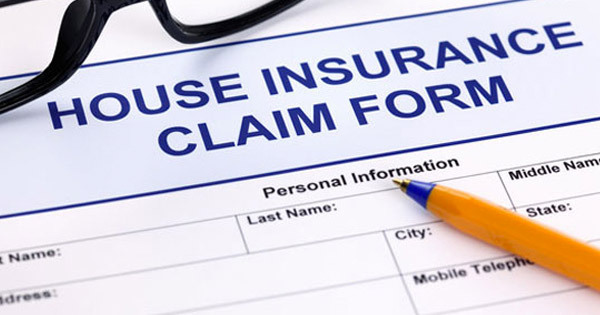 Proof of Loss: Many insurance policies require that you submit a “Proof of Loss” within a certain time frame. If you do not, the claim can be denied. A Proof of Loss is a notarized document in which the insured is stating the ownership and damage to the home. This is a very important legal document and must be timely and properly filled out and submitted. Timely Reporting: All insurance claims must be timely reported. This means you cannot wait too long before reporting the damage. If your roof sustained damage from the hurricane, you can’t wait until you start seeing water leaks during the next thunderstorm to make the claim; you have to report the claim now. Failure to Mitigate: All insurance policies require that you lessen the amount of damage to the insured property. Generally, after a hurricane, this means tarping the roof or otherwise taking care to protect the roof or interior of the home from further damage. Failure to do so may result in a claim denial. Unseen Damage: After a hurricane, there may be unseen damage, water intrusion, or even mold. An insurance adjuster is often not thorough in their inspection and, in some cases, may not even get up on the roof to look at the damage. It is always prudent to retain your own expert to perform an inspection. “Full and Final” Checks: Some insurance companies will issue payment with “full and final payment” in the memo line. If you cash this check, you have closed and finalized your claim. If additional damage is found later, it will not be covered. If you received a “full and final” check, request your insurance company issue a new check; it is your right. The Law Office of Hogan & Hogan represents homeowners against insurance companies. Even if you have already received a payment from insurance, or if you’ve been told your damage does not exceed your deductible, we may be able to recover money for you. Do not hesitate to contact us for a free consultation. Attorney Thien-Vu Hogan is the founding and managing partner of Hogan & Hogan.